Working closely with Charles King over the last fifteen years, Stuart has helped to create and maintain a profitable fine wine distributor in the UK for the benefit of Champagne Louis Roederer, other brand holders and employees. 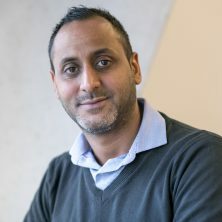 He draws from his wide-ranging experience gained in the French luxury goods market, particularly that aquired whilst working for Parfums Christian Dior and Groupe Publicitas. 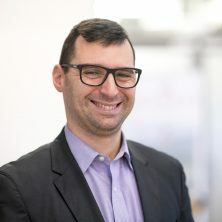 Other experience has been gained working at group and subsidiary levels in senior management positions that have exposed him to the US and German markets. 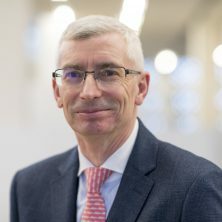 He is a Fellow of the Institute of Chartered Accountants in England and Wales, having trained with Ernst and Young, and a Member of the Institute of Taxation. Soon after graduating from Cambridge, Mark became fascinated by the mystery and variety of fine wines. Starting in the wine trade specialising in Champagne and Burgundy, in his spare time he studied to be a Master of Wine. His keen enthusiasm for Champagne led to him becoming, in 1986, a founder member of Maisons Marques et Domaines. 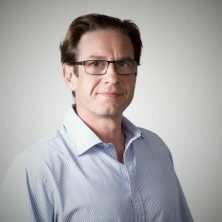 As Fine Wine Director, he has responsibility for sales to prestige wine merchants as well as the selection, presentation and communication of MMD’s finest wines. 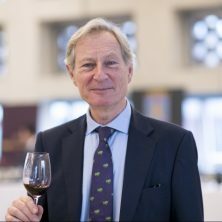 Mark has been a Master of Wine for 30 years and is Chair of the Events & Tastings Committee for the Institute of Masters of Wine. 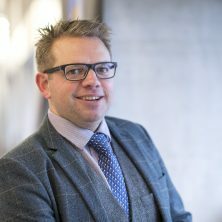 Simon began his time at Maisons Marques et Domaines straight after finishing a French and Business Studies degree back in 2001. He started in the customer services department and, despite initially planning to continue looking for a ‘proper job’, soon found the world of the wine to be rather addictive. 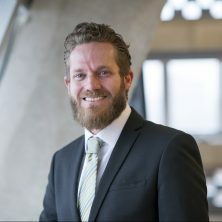 A subsequent move into the sales team in 2005 harnessed this interest and allowed him to develop new skills in the field. 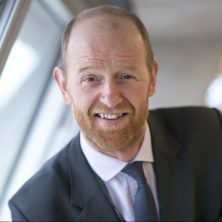 Simon is now responsible for a range of customers within London and the South East, with a particular focus on luxury retail, independent merchants and the prestige on-trade. Mario started his career in hospitality in Italy before moving to the UK in 2008, when he continued in the same industry working for established brands such as Conrad and Waldorf Astoria, part of the luxury Hilton Worldwide portfolio and also with well-known chefs Michel Roux Jr. and the 2009 MasterChef winner Steve Groves at Roux at Parliament Square. 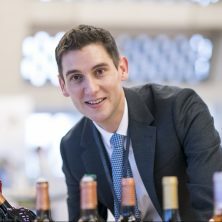 Mario’s passion for wines, and a great opportunity to look after London on trade for Sogrape UK (Sandeman ambassador), enabled him to move to the wine trade in 2016. He also worked with Liberty Wines during his time at Sogrape due to the distribution agreement between both companies. In October 2017 he decided to take on a fantastic project at MMD as a London Sales Manager focussing on prestigious on-trade customers. Mario really enjoys cooking and food experiences, both of which go hand in hand with exceptional wines! Outside work, Mario enjoys spending time with family and friends, playing sports and watching them. 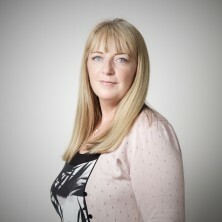 Charlotte joined the trade in 1993 working for a wine retailer. From there she developed a career in sales with multinationals across the drinks trade. An early-life crisis led to a spell of study and travel through the world’s vineyards in pursuit of wines with a story to tell, ultimately leading to a chance meeting in 2003 and a job at Morris & Verdin, latterly FMV. In 2018 Charlotte was delighted to have the opportunity to join team MMD and is looking forward to the new challenges ahead. Based in the Peak district, Charlotte likes to spend her time outside work, outside. A spontaneous university summer spent doing vintage in Bordeaux marked the start of a life-long passion and set the course for the rest of Alex’s life. 3 years in South Africa and 2 vintages later she returned to London to expand her knowledge and experience. The past 10 years have been spent working in the premium London on-trade, marketing, brand ambassadorial roles and brand management. 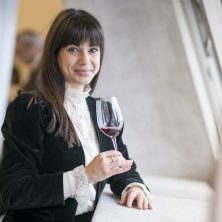 Always keen to expand her horizons Alex embarked upon the Master of Wine course, winning the Reh Kendermann scholarship though yet to achieve the coveted letters after her name. 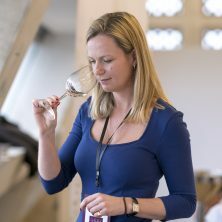 In the meantime she qualified as a WSET educator and won the Young Wine Writer of the Year Award. Alex’s spare time revolves around her demanding Jack Russell, kick boxing, jet skiing, the gym and as much fine wine and travel as possible. While studying for her degree in French and English at University College London, Kate spent a year in Bordeaux which is when she fell head over heels for wine! 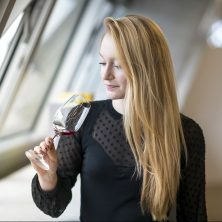 Determined to turn this passion into a career, she then passed her level 3 WSET with flying colours and started working for CIVA (Alsace Wines), maintaining and developing their social media. 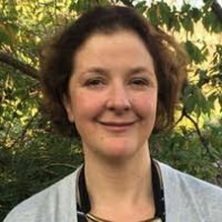 While working for CIVA, Kate completed a Level 4 Diploma in Wine, Gastronomy and Management at Le Cordon Bleu London to broaden her knowledge of wine and the wine industry. 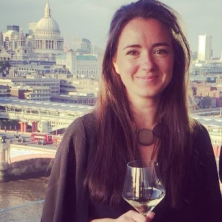 Kate joined the team in September 2015 as a Marketing Assistant and has worked her way up to Brand Manager, looking after Domaines Ott*, Domaines Schlumberger, Roederer Estate Quartet, Domaine Anderson and Carpe Diem. In her spare time, Kate enjoys climbing, reading, cooking and swimming. Originally from Milan, Francesca moved back to the UK for her second time in early 2018 following an earlier stint in the capital city. After graduating in Tourism & Hospitality, she spent a few years based in London and genuinely fell in love with the city. 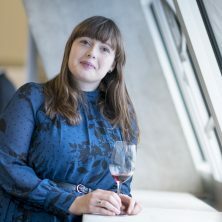 She has previous experience in a sales and administration environment – however, the wine trade is a new adventure for her. Francesca joined Maisons Marques et Domaines in summer 2018 as Customer Service Administrator. 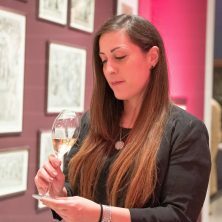 With her curiosity and enthusiasm, Francesca is eager to learn and discover all the aspects of the wine and champagne industry. In her spare time she enjoys spending time with her friends, cooking – she really enjoys discovering new cuisines – reading and travel as soon as she get the chance.